Sharon is doing a workshop on skepticism at the JREF headquarters in Los Angeles on June 2, the public is welcome to attend. 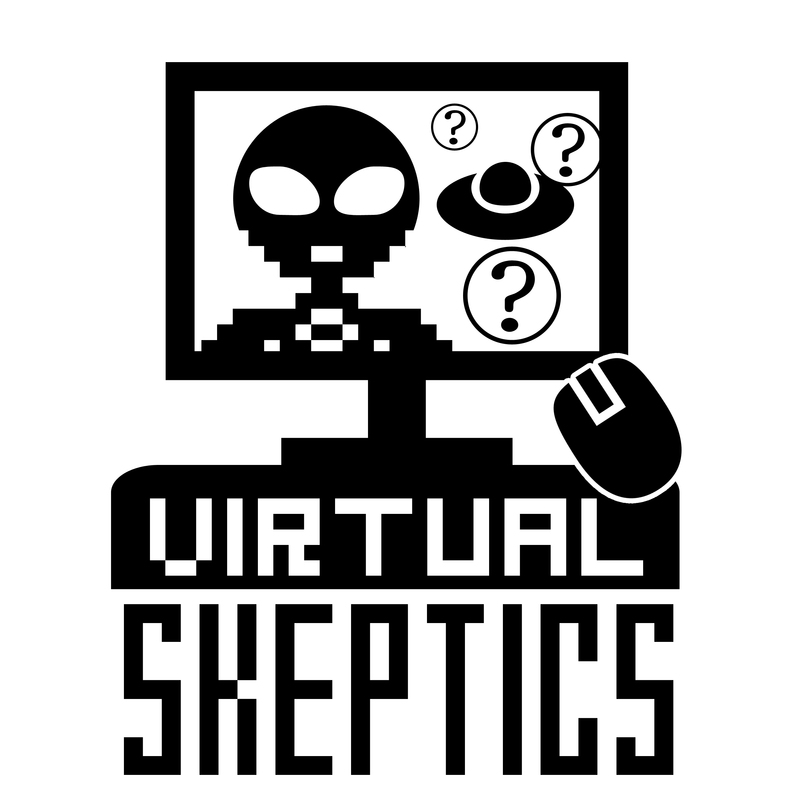 Tim and Eve have a segments on this week’s Skepticality, which was released yesterday. There is skeptic programming this weekend at Balticon 47 in Baltimore.